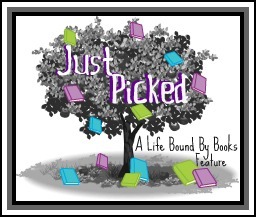 Synopsis: Play with your words! A brand new poetic form that turns word puzzles into poetry. Part anagram, part rebus, part riddle—these poems capture a scene from a child's daily life and present a puzzle to solve. Sometimes sweet and sometimes funny, but always clever, these poems are fun to read and even more fun for kids to write. Bob Raczka is a fresh, new voice in children's poetry who knows that fun and games can turn a poetry lesson into lemonade! 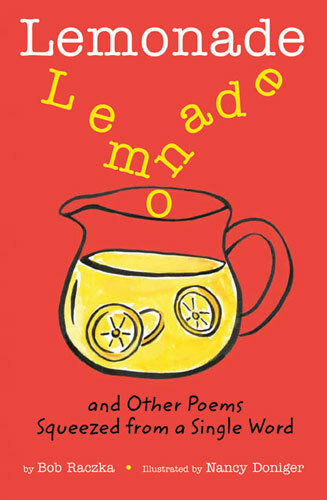 Review: 3 Stars - Lemonade is more than a book; it’s filled with words made from words to create many different poems. It’s unique, interesting and extremely creative giving kids something fun to read. It might be a quick book of poems but I can see kids looking at words differently, by seeing what words they can find in other words. I have to say that the poems might be hard to read at first due to the layout, but all you need to do is turn the page and its there, clear and easy to read. It’s the things such as where the poems originate from and how different they are displayed on the page that make this book interesting and will have readers ready to make finding words within words new and exciting. You think this book would be easier for older readers as opposed to kids then? There are a lot of picture books coming out that are made more for adults than kids. Still, it looks like a neat book and an interesting take on poetry. Thanks for sharing!